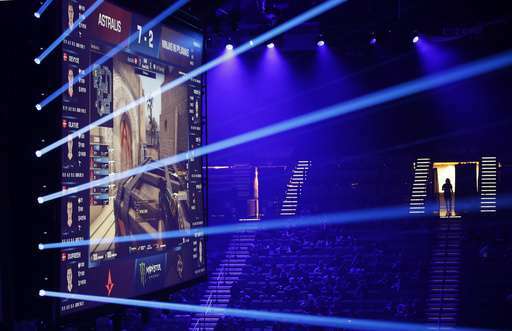 The arena has all the features that a professional sports venue needs: stands, warm-up areas for teams, massive screens for spectators and a broadcast platform for commentators. But what distinguishes this new Las Vegas arena is its dozens of video game consoles. The 15,000-square-foot e-sports venue slated to open Friday will host competitive video game tournaments. It's part of a trend that the casino industry hopes will attract the millennial crowd, the 15- to 34-year-olds who are becoming majority spenders in today's economy but aren't necessarily interested in traditional gambling. "Las Vegas needs to consistently reinvent itself to remain relevant to the up-and-coming generation," said Seth Schorr, CEO of Fifth Street Gaming and a member of the board of directors of Millennial Esports, the company behind the arena. "We've always come up with ways to maintain our position as the entertainment capital of the world." Athletes participating in a tournament at the arena will emerge from a tunnel surrounded by roaring crowds in the stands. They will then go on a podium and sit at stations equipped with game consoles, monitors and other equipment. The venue will open its doors March 3 with a three-day, $50,000-prize-pool Halo World Championship qualifier and host an EA Sports-sanctioned Madden 17 NFL tournament later in March. The arena is within walking distance of downtown hotel-casinos. 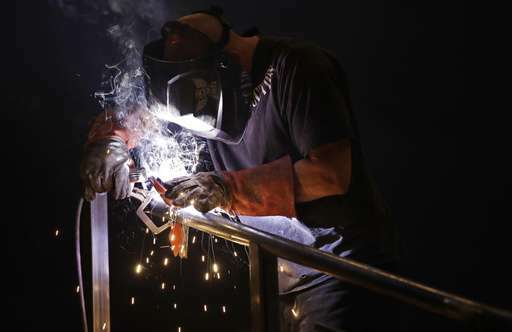 It will host 200 people in stadium-style seating overlooking the main stage, but hundreds more can be accommodated in another hall outfitted with screens showing the live competition. The entire facility was built in an area that once housed movie theaters and a nightclub. More than 3 miles of CAT cable were needed to wire the facility. Its dozens of ports offer internet speeds of one-gigabit. When no tournaments are in progress, the facility will be open to casual gamers and others interested in using the high-speed internet. Las Vegas casinos have invested in numerous non-gaming amenities to attract the elusive millennials, from rooms with bunk beds for the young travelers who don't want to spend a minute apart to a lounge that features pool, foosball and air hockey. The Downtown Grand, a short walk from the new arena, has an e-sports lounge, where tournament competitors, casual gamers and fans play and socialize. 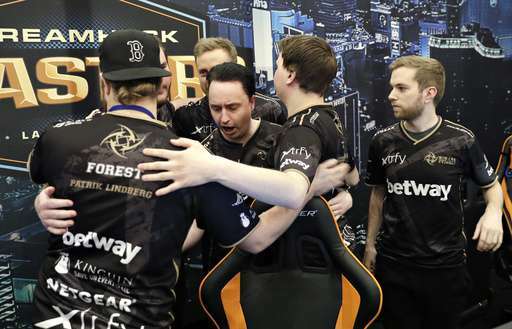 "The younger people don't get enamored by the glitz and the glitter of something; it's all about authenticity for them," said Alex Igelman, CEO of Millennial Esports. 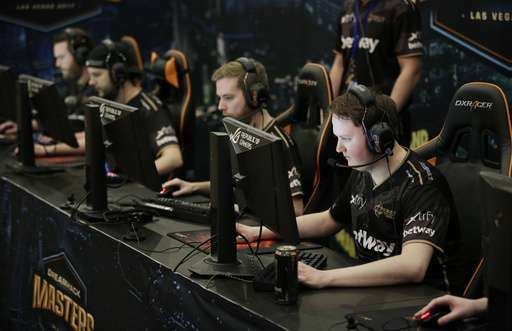 Vegas is betting on e-sports as its popularity has evolved from a niche genre of gaming to a lucrative sport thanks to new technologies, more reliable internet speeds and a generation of gamers that has grown up watching competitive matches on YouTube and other sites. Nevada sportsbooks have already taken wagers on matches. 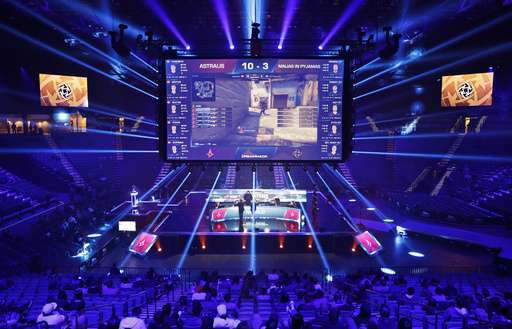 The sport now draws tens of millions of spectators to online platforms and real-world venues, including New York City's Madison Square Garden, the Los Angeles' Staples Center and Las Vegas' MGM Grand Garden Arena, which earlier this month saw 16 of the world's best CS:GO teams compete. Estimates show 323 million people watched e-sports in 2016. The global audience is expected to grow to 385 million this year. 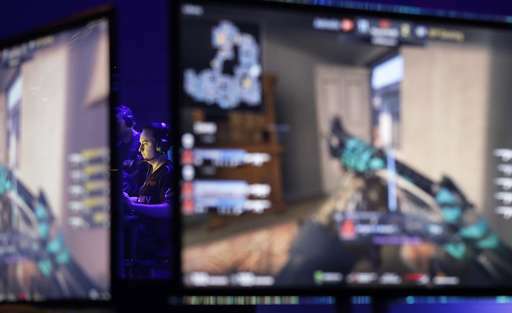 "E-sports no longer needs to be legitimized; it's a huge sport already," said Mike Sepso, co-founder of Major League Gaming. "There are e-sports fans everywhere in this country."